Tonight, Friends are presenting The Chamber Music Society of Lincoln Center on their Romantic Piano Tour. 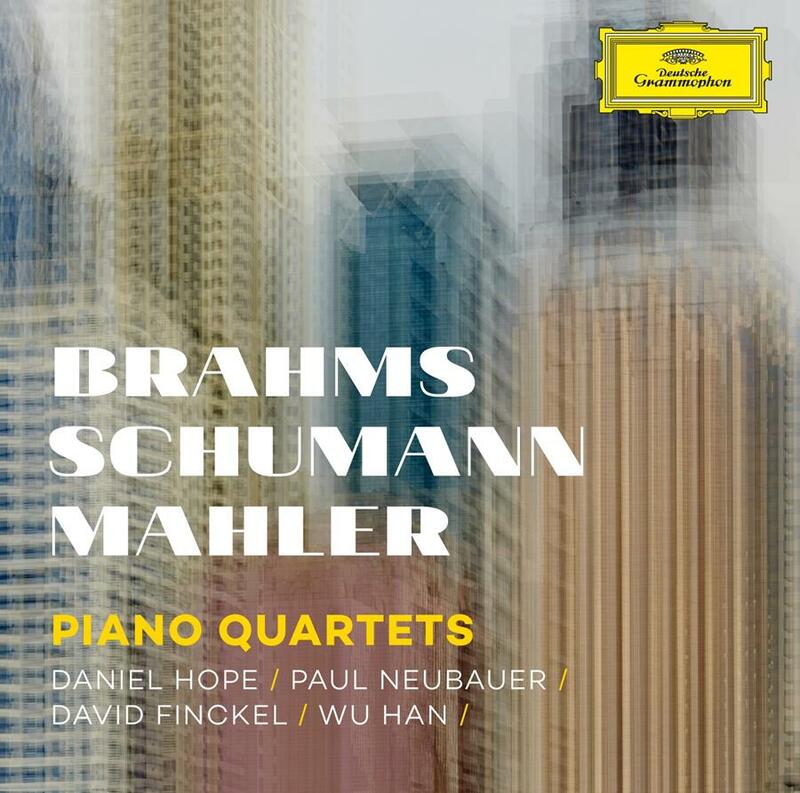 To coincide with the tour, the performances earlier this month at The Chamber Music Society of Lincoln Center were captured live for the prestigious Deutsche Grammophon label, and masterfully produced by Grammy Award winner Da-Hong Seetoo. The global release date in late April, however, we are pleased to announce that this special recording will be available for purchase and signing tonight!